It costs less to keep a customer than it does to convert a new one. This rings particularly true in today’s retail landscape, where consumers have endless options at their fingertips. Customer loyalty as we know it is disappearing, and retailers have to rediscover what it takes to retain shoppers. So we set out to explore what made former Toys”R”Us customers loyal to the retailer in our survey of more than 1,000 shoppers. The physical store is still powerful. Doubling down on the online experience has become the status quo for retailers, especially as so many brands adopt direct-to-consumer strategies. But retailers must not forget about the influence of the physical store. In our study, we found that former Toys”R”Us shoppers strongly value the in-store shopping experience when choosing a replacement retailer. More importantly, the physical store may have been their first interaction with Toys”R”Us and plays a more significant role in customer loyalty than expected. Most respondents in our survey confirmed that they used to visit Toys”R”Us and Babies”R”Us retail locations, indicating that shopping for toys and baby products is tactile and experiential—it’s not solely based on convenience and price point. There are opportunities for every retailer. Location, in-store experience, and price are clear decision-making factors for Toys”R”Us shoppers as they search for a replacement retailer. This means they’re not defaulting to Amazon. Retailers with strong physical footprints are attracting a large share of former Toys”R”Us customers. More than half of survey respondents who consider location to be important chose Walmart as their replacement retailer, and about a quarter picked Target. Only 6% of these shoppers chose Amazon. Once shoppers get to the store, the experience leaves a lasting impression. Retailers must ensure that customers walk out the door happy to win them over. Walmart also proved superior to Amazon among price-conscious shoppers. The big-box retailer is the most likely replacement for Toys”R”Us among respondents that qualify as low-income consumers, and it tied with Amazon among middle-class respondents. The in-store experience isn’t in competition with ecommerce—they’re a definitively partnered, omnichannel experience. Most former Toys”R”Us and Babies”R”Us customers said they will continue to make purchases in-store, and a majority said they’re very interested in buying via the app of their replacement retailer. 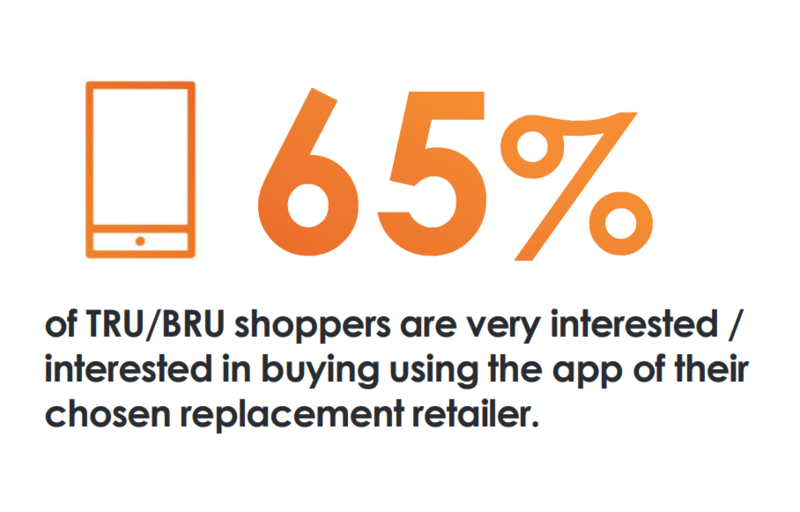 The gap between physical and digital shopping keeps shrinking, and consumers expect a positive experience no matter where or how they choose to buy. It’s more important than ever that retailers offer a seamless experience across the board. Understanding the customer journey is like any relationship—it develops with time and attention. 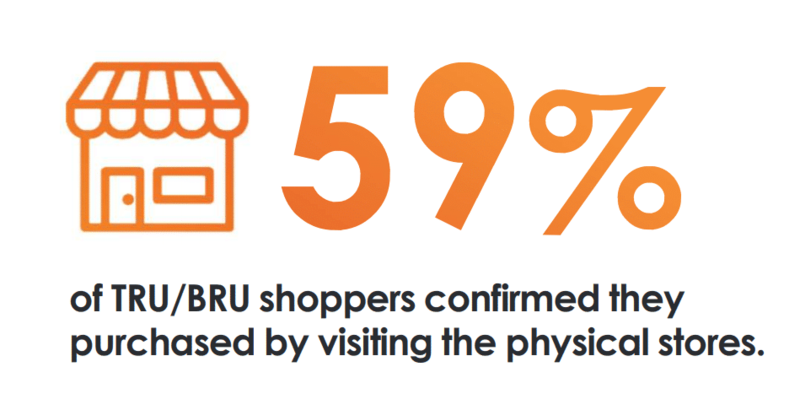 These three highlights from our study show where there are opportunities for retailers to excite shoppers and build a devoted customer base. For even more insights, download our full report: Retail Disruption & Opportunity: The Toys”R”Us Shopper Survey. Blaise has helped Fortune 500s and start-ups build comprehensive content marketing strategies from the ground up. He loves figuring out how technology can tell better stories and foster relationships.